Our trips have been restrained this year so far, but we have gotten out here and there. 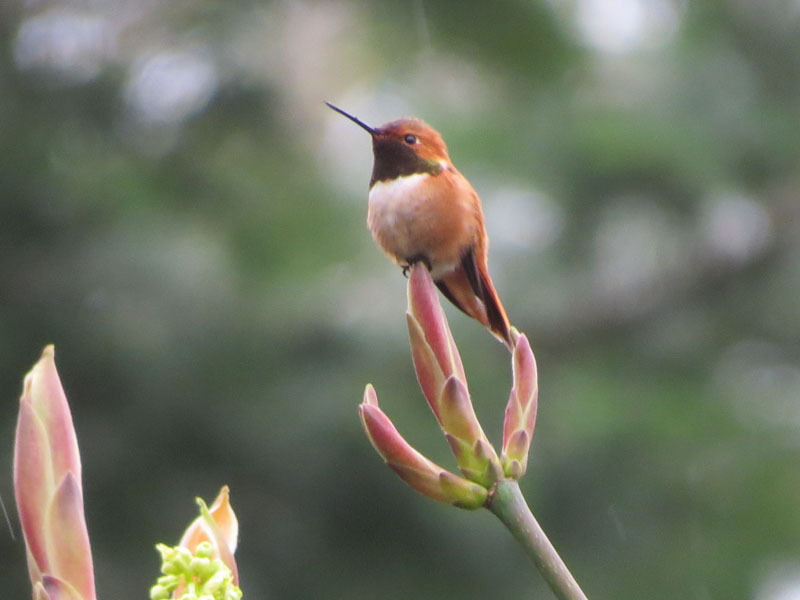 We saw our first Rufous Hummingbirds in Discovery Park on April 1. 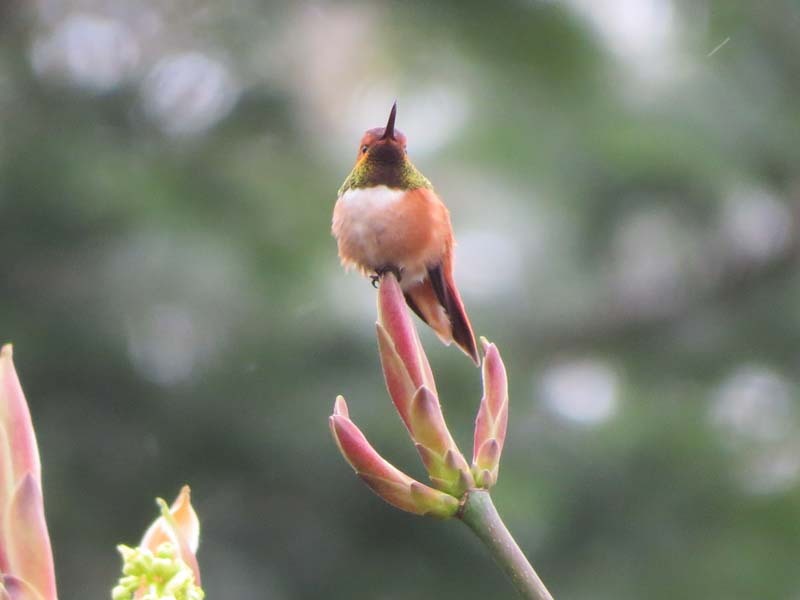 When I was taking the pictures I was hoping the sun would catch the male’s gorget and turn it red but it didn’t. But then when I looked at these shots with the gorget showing green I had no complaints. 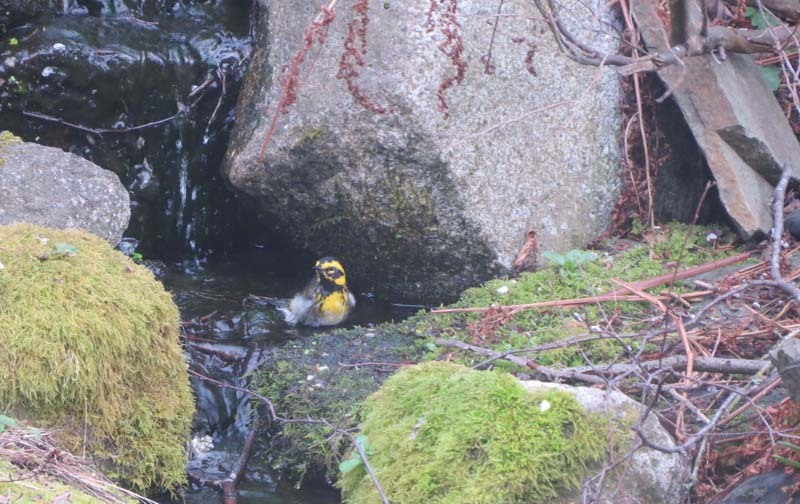 We’ve had a couple visits this year from Townsend’s Warblers, this bird took a bath in Butyl Creek, our backyard recirculating creek. 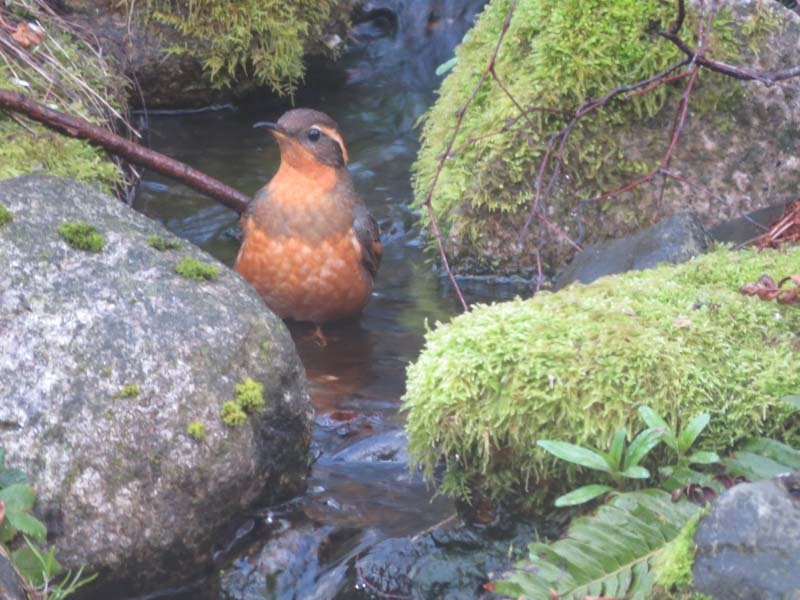 And this female Varied Thrush did too. 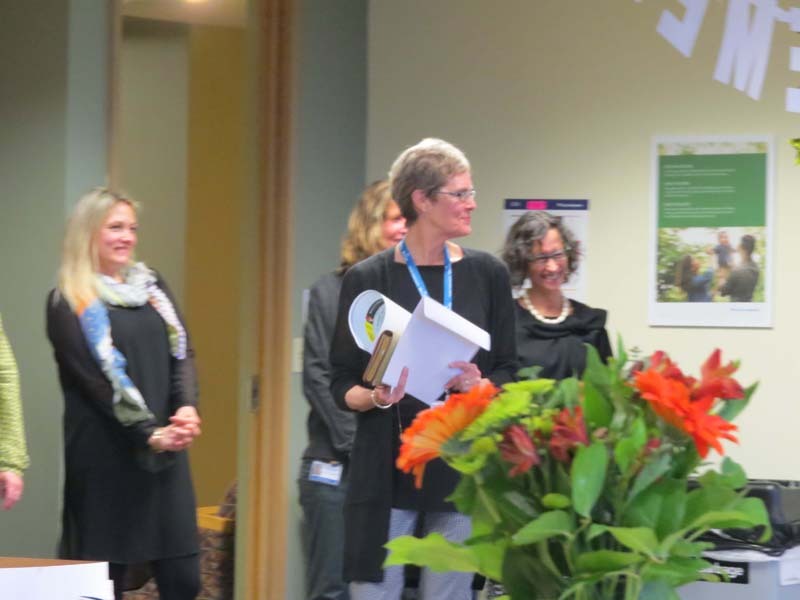 Last Thursday Delia had her retirement party at the Kaiser Health Research Institute, where she had a 31 year career. Delia and I were overcome by the nice sentiments expressed. Her scientific achievements (many contributions in the field of women’s reproductive health) were lauded. It was also her chance to thank the many people she worked with and alongside of at the Institute formerly known as the Group Health Research Institute. Delia’s universal kindness and upbeat demeanor came in for approval also. She doesn’t actually retire for another week though. I testified to the many wonderful things Delia has said about her co-workers over the years and provided a poster of photos of Delia. I’ll only run one of them here, of Delia with a 9 lb. pick. Delia is good with a 9 lb. pick. 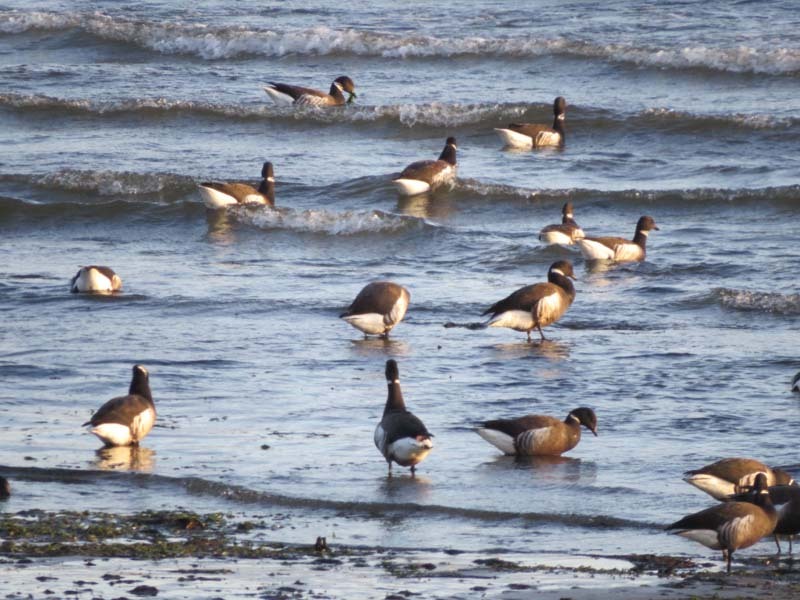 We can’t help notice the dearth of seabirds out on the Sound, but there was a nice flock of Black Brant catching the evening sun at Constellation Beach in West Seattle. 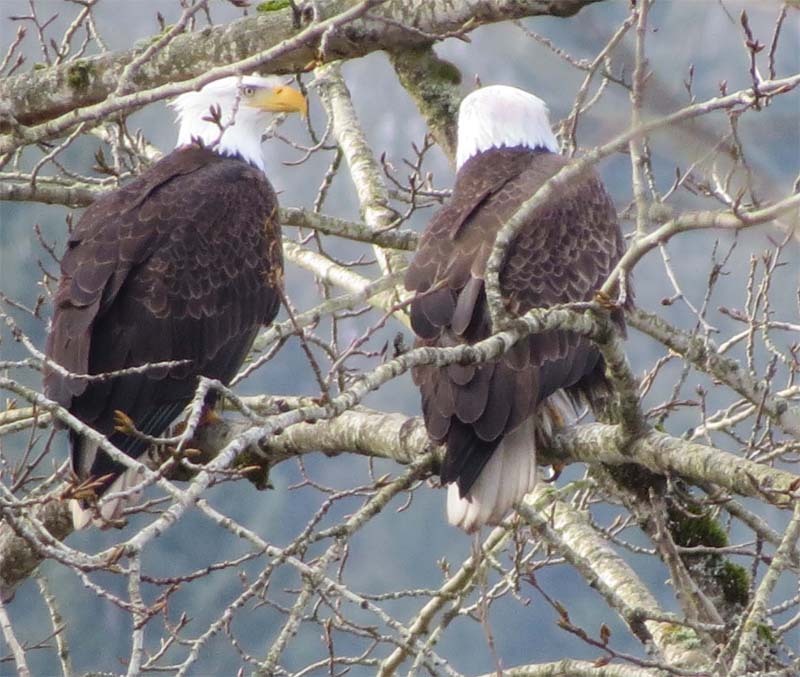 Here’s a sign of spring, the mated Bald Eagles can’t get close enough to each other. I thought this female on the left (I’m using the aquiline profile) was quite the looker. 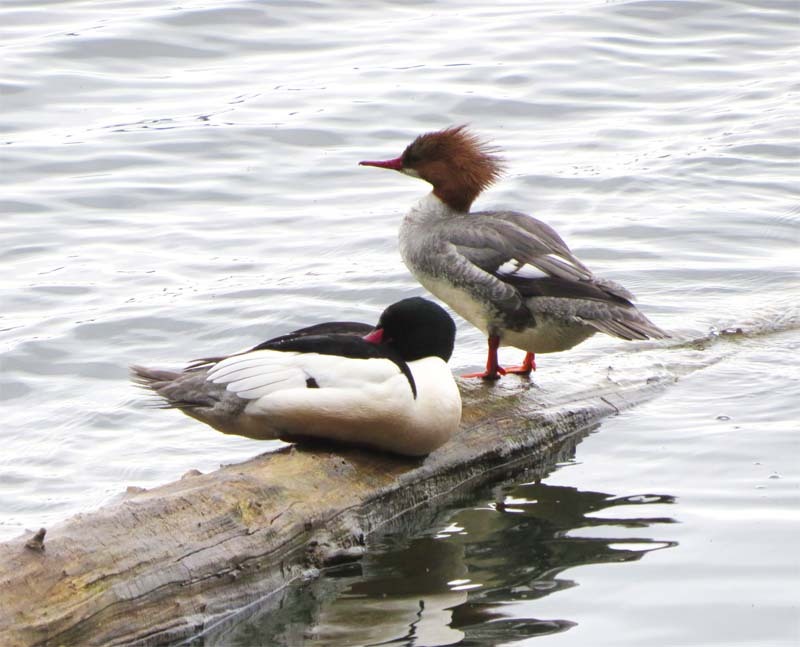 Another mated pair, these Common Mergansers, seemed to be trying to win the season’s “Best Pose” Contest. 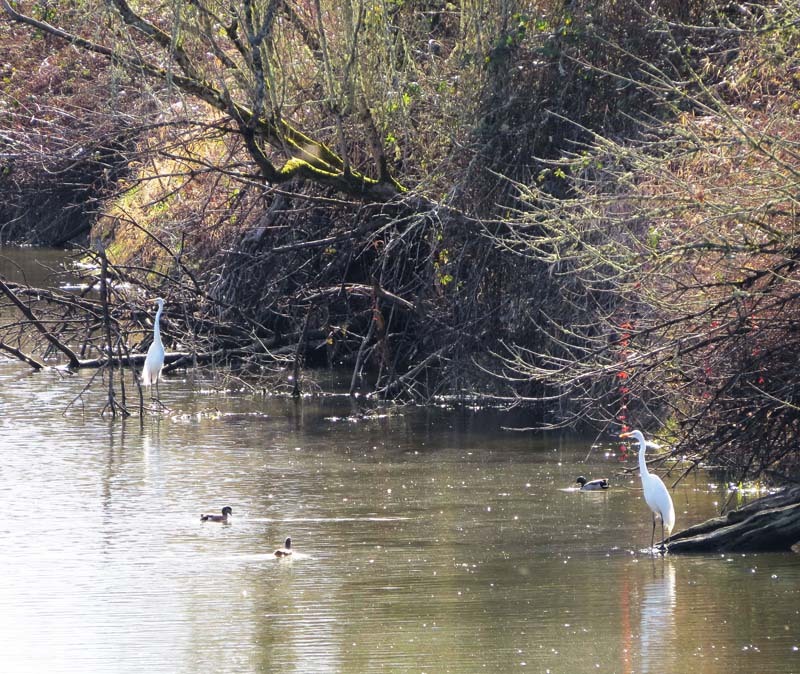 We went down to Clark County to look for birds, and found a Snowy Egret plus a number of Great Egrets like these shown wading in a slough at Shillapoo wildlife management unit. 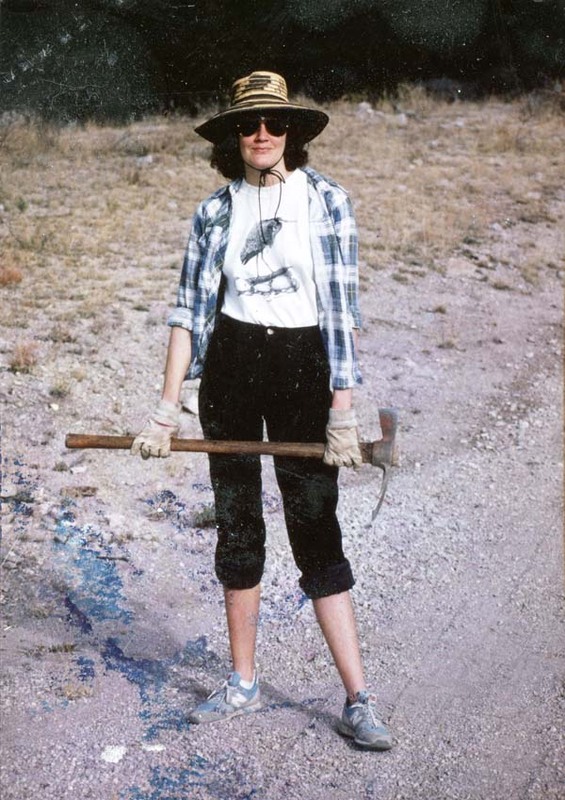 Nothing like Egrets to help decorate a wetland. Clark County seems to be the northern frontier for the range of the Great Egret right now. 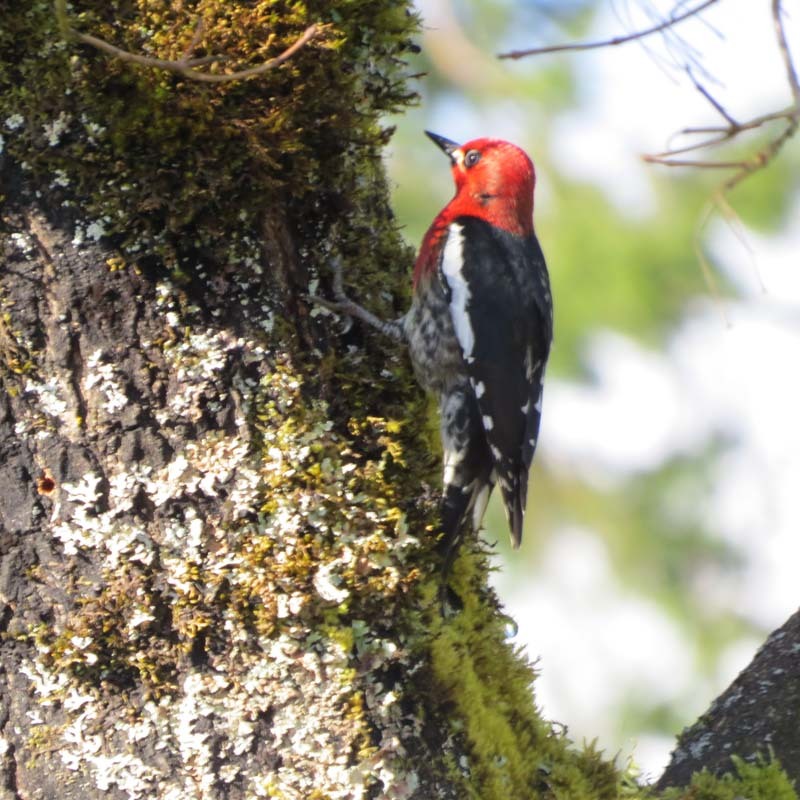 And you can usually count on a Red-breasted Sapsucker to brighten up the day in the Westside lowlands. 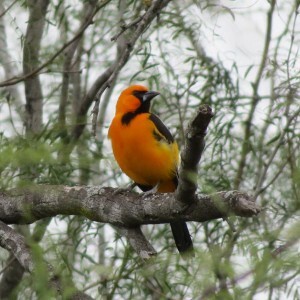 This bird was in Clark County also. It’s a sunny day today and the spring of 2018 marches forward. Here’s wishing the best for everyone and the good Earth and the Creatures too.